I’m Angus Mackie, a professional photographer and photography tutor, based just north of Inverness on the beautiful Black Isle. I'm on the North Coast 500 and am well placed to discover most of the Highlands. The iconic scenery of Glen Affric and the Cairngorms are close by whilst many of the wild and dramatic locations on the west coast are within easy reach. Mountains, landscapes, coastlines.... As a landscape and panoramic photographer who specialises in 360° photography, I enjoy exploring Scotland and its wild and remote places and have discovered some of the best photography locations in the Highlands over the last 35 years of living up here. With a broad and wide ranging knowledge of the Highlands, I still enjoy finding new locations and fresh perspectives for my photography. The use of natural light to capture stunning scenery at spectacular locations is very much a key factor for my photography. Featuring web based, interactive images and video of Scotland and the Scottish outdoors, there are a number of key themes running through the site. 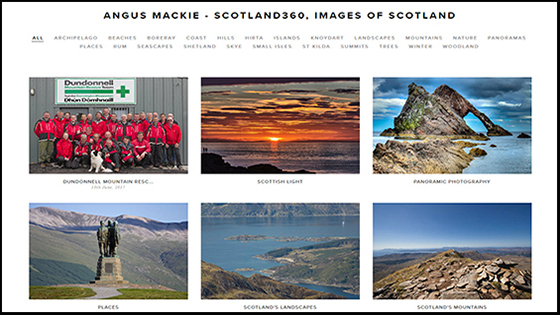 Compiled from many of my images taken over the last 35 years of living, working and exploring in the Highlands, this website is a resource, a shop window and a travelogue featuring Scotland as I know and enjoy it. If you enjoy photography and would like to better understand how to compose and take better landscapes, then join me on one of the Scotland360° Photography Workshops - on land or on sea....!! A landscape photographer at heart, I specialise in sea kayaking, mountaineering and panoramic landscape photography. As a photography tutor experienced in running photography courses, I enjoy sharing my knowledge and skills with others. I specialise in 360° panoramic photography and have considerable experience and expertise in this field. Preferring a wider scale landscape format for presentation of my photographs, many of my images are presented in a wide format to convey the sense of place more realistically. Immersive, interactive photography is highly rewarding and has led to some exciting web based developments, some of which are now on my website. A wide range of lenses, High Definition cameras mounted on my sea kayak and aerial photography from my drone all complement my approach to photography and panoramic perspectives. 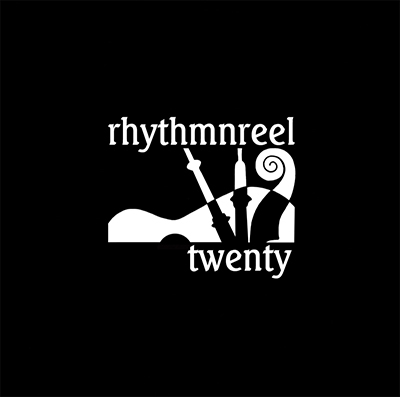 360° video in action on the sea. Join in the experience on a sea kayaking journey from the Ross of Mull to Iona. Rotate, zoom and pan the image and whilst you're doing so, enjoy the scenery and the action. Click on the image below to experience the effect. Interactive 360° photography on the summit of Sgurr Mor in the Fannaichs. Each panorama starts as a mosaic of up to 250 photographs stitched, blended and manipulated to achieve the final result. Images on my Online Sales pages are all available for purchase as Digital Downloads for use on webpages, presentations or to print out for your own	use and enjoyment. As well as being a professional photographer, I'm also a Fellow of the Institute of Chartered Foresters with many years of forestry experience. The two disciplines have co-existed nicely throughout the last 35 years and I've also added a number of outdoor qualifications. My professional forestry experience spans Operational Management, through Windthrow Research to managing Geographic Information Systems and I'm currently involved with Forest Certification for sustainable forest management as well as long term programming and planning for forestry. I'm a qualified Lead Auditor for ISO 14001 Environmental Management Systems and also an Institute of Chartered Foresters Assessor for those aspiring to professional membership. Over the years in photography, I've produced audio visual presentations, runs of postcards, I've been commissioned by the BBC for an early project in 360° photography from the summits of mountains and I have also been featured in The Guardian, The Scotsman and The Herald, to name but a few newspapers. I moved into photography tutoring in 2014 and not only have I run my own "Sea to Summit" photography courses but have also worked in association with Skyak Adventures to deliver photography courses for sea kayakers and with a national workshop agency to deliver landscape photography courses. A recent contract with Highlands and Islands Enterprise allowed me to develop photography tutoring further in my own specialism of 360° photography. I ran courses in Inverness, Stornoway and Dunoon for managed account businesses to develop the capability for 360° photography for business use. The most popular output from these courses was the subsequent production of Virtual Tours using 360° imagery. In the outdoor world, I’m a qualified mountain and sea kayak guide and coach with many years experience of leading and guiding. 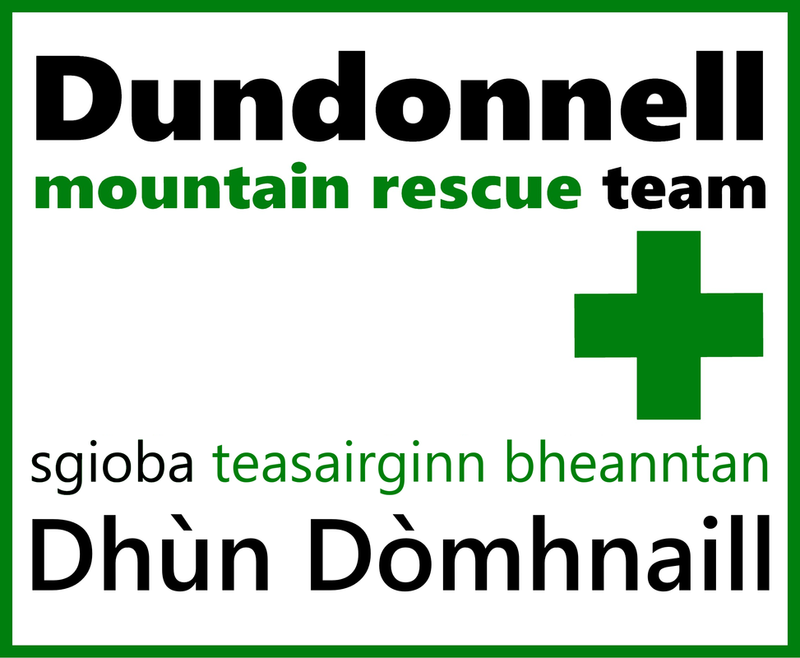 I am also a longstanding member of Dundonnell Mountain Rescue Team. In 2006 I was part of the development team for a GIS based search management tool for the then Mountain Rescue Committee of Scotland. The product, "Mountain Map" is a digital mapping system, customised for use in Mountain Rescue. This software was provided for all Mountain Rescue Teams in Scotland and is still in use today. Realising one of my dreams on the photography weekend........overnight camping on top of a mountain to capture dusk and dawn shots. Fantastic experience, definitely one to do again 😊. Already learnt so much thanks Angus. "...Thanks everyone for a fantastic 3 days. I enjoyed every minute - it was really good to learn how my cameras actually work - I might now read the instructions too!!! It was a great laugh and I really hope that I meet you all at some point again in the future for more paddling (and photography) antics..."
"...It was a great 3 days, thoroughly enjoyed myself, and the company was excellent. Great to have a laugh at ourselves - and each other! I'm impressed with the results achieved in such a short time, and I now have worked out how to take bracketed exposures and sequential shots on my 'big' camera, having read the instructions. Thanks all for your company, and Angus and Gordon for making it happen..."
"....Angus Mackie and Gordon Brown laid on calm reflective seas and warm sunshine as they taught us about kayaking photography. Superb days with lots of fun and learning. My gear is all dried and put away and I have now had a chance to reflect on our 3 days. I really enjoyed our time together and I felt I learnt a lot about photographing kayaking and scenery from a kayak. Angus and Gordon were such entertaining and instructive coaches and everyone was such good company. I think I will need to renew my acquaintance with Kyle Rhea sometime soon to see if I can master a low brace turn without requiring a snorkel! I am itching to to try some of Angus's suggested editing techniques and maybe even a stitched panorama...."